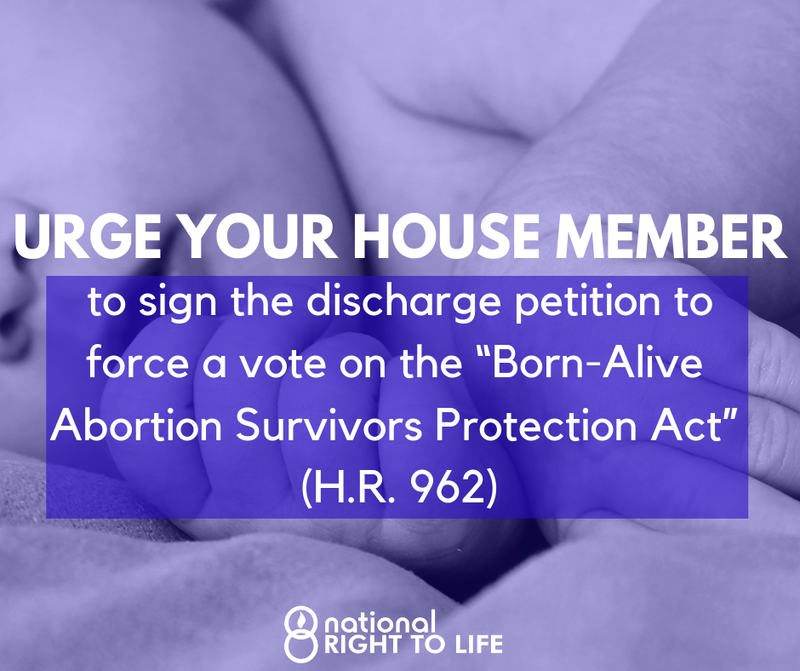 This was told to me by someone who was in the House gallery on Tuesday as Members, one by one, came up and signed a discharge petition to liberate the Born-Alive Abortion Survivors Protection Act (H.R. 962 ) from the clutches of pro-abortion-to-the-maximum Speaker of the House Nancy Pelosi (D-Ca.). First, Pelosi, who is loopy enough on her own, is being egged on by extremist new members of the Democratic caucus who are so radical they make her seem positively middle of the road by comparison. Second, Pelosi is attempting to intimidate those members of her caucus who are nervous about being (correctly) labeled as, at best, soft on infanticide, at worst active supporters of standing by and watching abortion survivors die. I’m told Pelosi screamed at one female member of the Democratic caucus. There is no reason to believe this is not 100% accurate. It’s one thing for Democratic men to jump ship. Pelosi will go after them in her usual cutthroat manner. But Democratic females? You can just imagine the heat Pelosi is putting on them. Quick update. The number needed to force a vote on the Born-Alive Abortion Survivors Protection Act is 218, a majority of the House. There were 193 signatures on Tuesday. The number has since risen to 198. Members have asked for the House to consider H.R. 962 on every legislative day since the bill’s introduction. 28 of the 29 requests have been for unanimous consent. Rep. Michael Waltz (R-FL) offered an unanimous consent request today. Majority Leader Steny Hoyer (D-MD) said he had no plans to schedule H.R. 962 for a vote on the House floor.